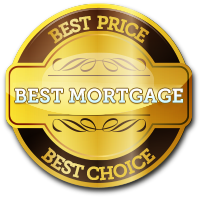 Get New Zealand’s BEST Mortgage Quotes in just 30 Seconds! Our automated system helps you to find the best mortgage deals available in New Zealand. Get the best assistance so that everything runs smoothly at a time that can often be quite stressful.